Sadly I won't be posting next week, because I will be HERE. I'll miss you! LOVE these! 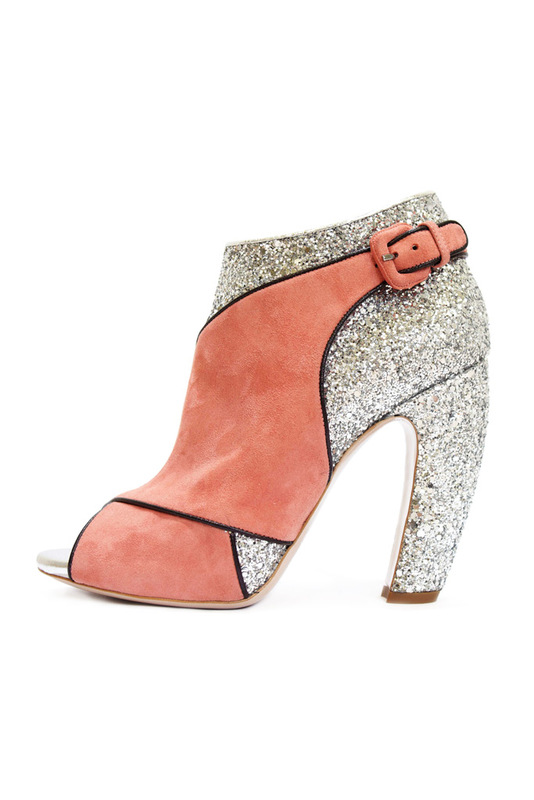 The Miu Miu shoes for fall are amazing! I'm drooling over those pairs of Miu Mius. I want more eye candy! Can't wait for your posts when you return!